Products/Services: Brake cylinders sleeved and rebuilt. Lever arm shock absorbers rebuilt. Products/Services: Restoration parts from 1930 - Up. Products/Services: Manufactures exhaust systems and components for cars and trucks built from the early 1900s through the 1980s. 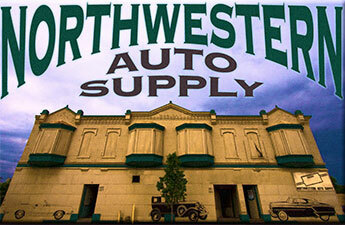 Products/Services: Duplication of original wiring harnesses for antique and classic cars. Serving the hobby for 44 years. Buick harnesses - most years from 1916-1966. Contact our webmaster at orders@buickheritagealliance.org . 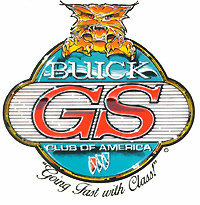 Disclaimer: The links on this web site are to be used only to advance the purposes of the Buick Heritage Alliance ("BHA"), which include encouraging the maintenance and preservation of Buick automobiles, preserving items of historical interest relating to the Buick automobile and its history, and providing research services to members of the public interested in Buick automobiles. The BHA does not endorse or recommend any products or services provided by other parties, and the placement of a link on this web site shall not be construed to indicate that the BHA endorses any product or service offered on the linked web site.